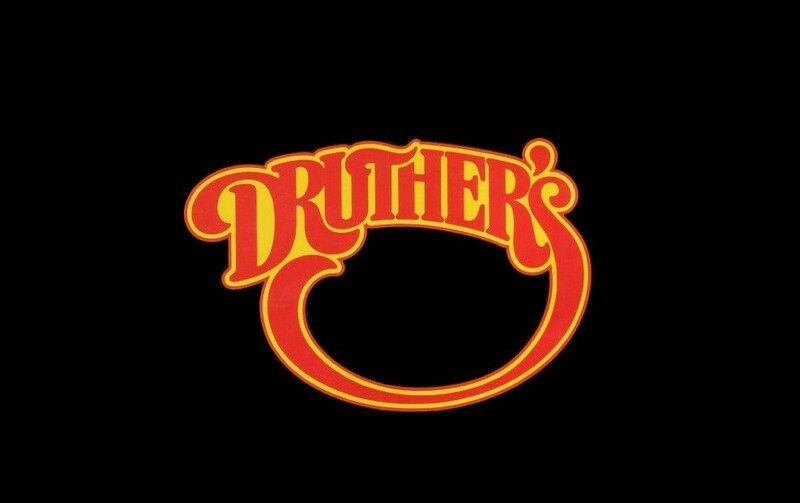 Druther's Systems, Inc., based in Louisville, Kentucky, is the former parent company of Burger Queen, Royal Equipment Company, Vencorp, King Neptune's Seafood Galley, Queen-Air, Huckleberry's, Druther's Restaurants and Druther's International, and has created more than 350 businesses in multiple states and countries. In 1990, Druther's became a Dairy Queen® territory operator, and is currently a franchise operator that co-owns DQ® operations and owns properties in Indiana, Kentucky and West Virginia. For more information, visit drutherssystems.com or follow Druther's on social media @DruthersSystems. Druther's has been involved with numerous charitable causes over more than six decades, including Children’s Miracle Network Hospitals® (CMNH), WHAS Crusade for Children, Boy and Girl Scouts of America, Junior Achievement, United Way, March of Dimes, Kentucky Shakespeare, Young Authors Greenhouse, Hope in the Hills, Rocky Mountain Elk Foundation, World Affairs Councils of America, Fund for the Arts, etc. This community involvement has been a part of our identity as a company since the beginning. George Clark, former President, CEO and Chairman of the Board of Burger Queen and Druther's, put it best back in 1981, "You've got to give it back. You've just got to give some of it back. When you give of yourself, you always get more back. All the people I know who are really successful in business, very successful, are also unselfish. They get deeply involved in the community." Find Druther's on social media @DruthersSystems or online at drutherssystems.com.